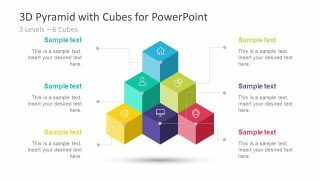 The 3D Pyramid PowerPoint Template with Cubes is a unique diagram illustrating a hierarchical and interconnected relationships. The placement of cubes in pyramid creates multiple segments. 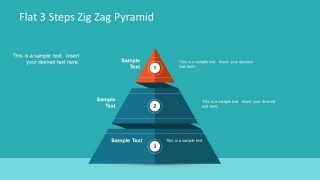 The PowerPoint of 3D pyramid has three hierarchy levels such as, 2,3, and 4 points. The increase in levels provides more cube segments. For instance, the pyramid of 4 levels has 10 sections of 3D cube to represent different concepts. 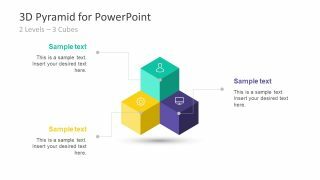 All the elements of template are editable PowerPoint shapes and icons including the infographics. 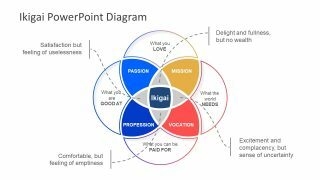 Therefore, it is an easy to use PowerPoint diagram to make a professional presentation. 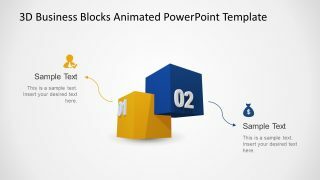 The slide deck of three cube diagrams design assist users to demonstrate several business concepts. For example, defining priorities, levels like organizational structure, basis of system to build upon etc. The most common pyramid model includes Maslow theory, food chain, global leadership or self-actualization. 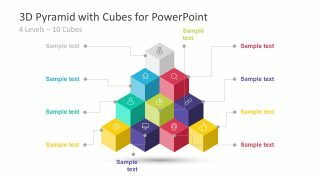 The awesome 3D Pyramid PowerPoint Template with Cubes helps users in preparing most incredible models and concepts. The editing feature assist in customizing a diagram according to the presentation need. For example, if the presentation require display of 6 units in neon color theme instead of given pastel pallet. The users can select colors from shape fill option in format for individual 3D cube or alter an entire theme. 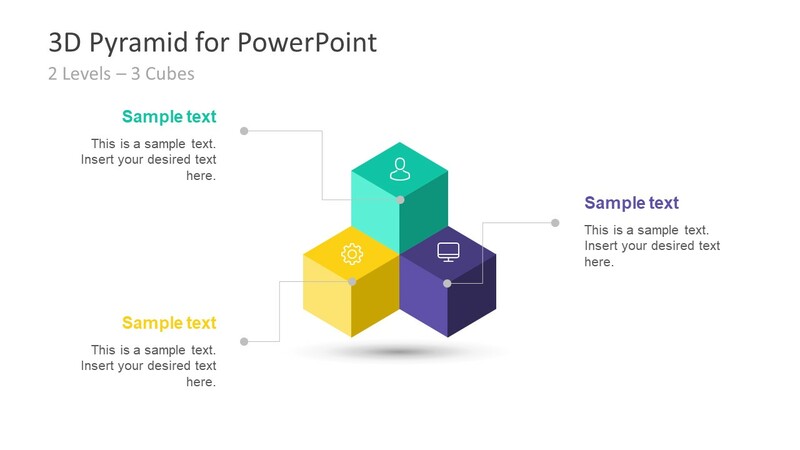 Additionally, the 3D pyramid PowerPoint has icons representing every cube of diagram. These icons include, money bag, pie chart, link chain gear, computer screen, location marker, thumbs up and more. The connecting nodes design with textbox help present the necessary terms for the cube segments. 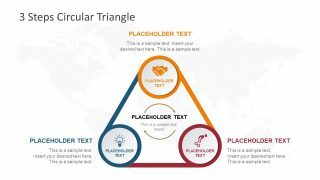 Find more pyramid design templates in SlideModel premium gallery including 3D six stage cube and hexagonal pyramid. The 3D template is ideal for business and academic presentations to explain difficult concepts of depending processes. The PowerPoint diagram of pyramid with 3D cubes can also present a useful transition of growth form ground level. Similarly, the top cube can represent the main goal whereas, further levels can help describe work breakdown structure.